Sunday afternoon I had the pleasure of capturing images of a beautiful family with something big to celebrate... mom, Veronica is graduating college! Congratulations! 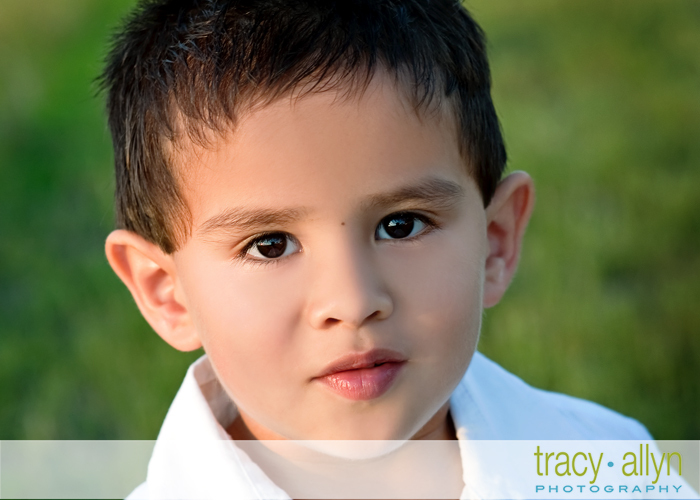 Dad, Agustin, and adorable son, Diego, joined in for a family session to commemorate this time in their lives. 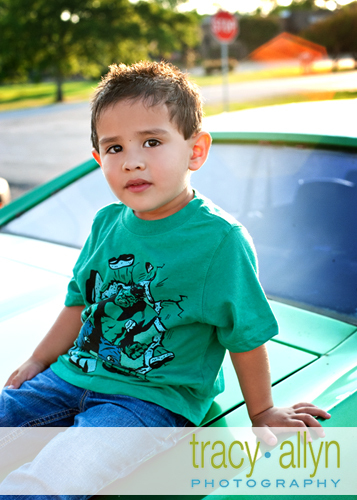 We met out in Forney and had such a great time... we even found a green "Hulk" car to go with little Diego's shirt! Enjoy your preview Veronica & Agustin!